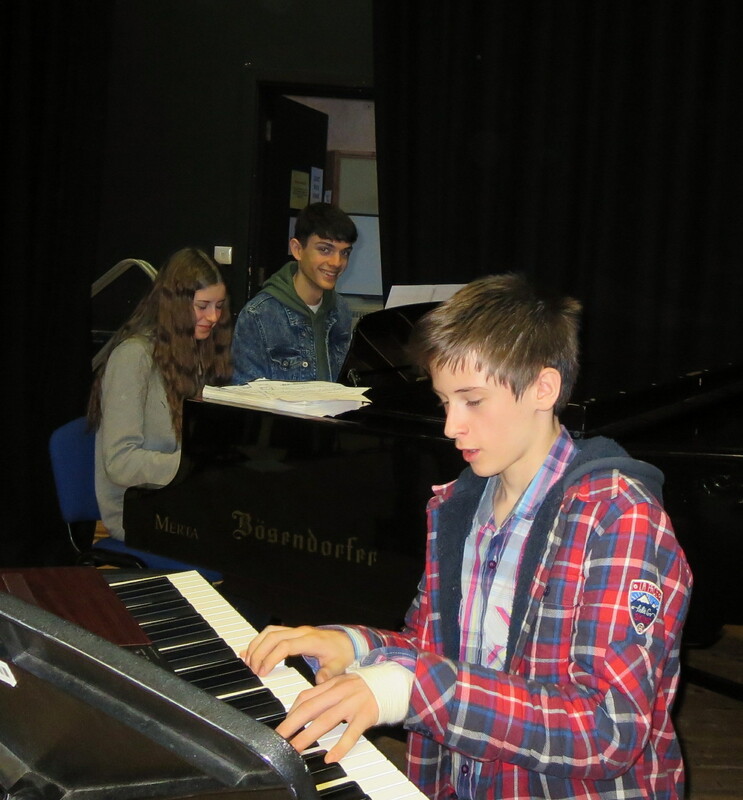 Open Day at Centre for Young Musicians Taunton with a Soloists’ Concert at 12.00pm in the Willow Café at Richard Huish College. Free admission, all welcome. The Centre for Young Musicians Taunton is open to all committed young musicians aged 5-18 to attend on Saturdays in a sustained programme of weekly training comprising ensemble work including orchestra and bands, singing, instrumental lessons, creative music production, history of music, theory of music, and aural classes, all taught by a high quality team of dedicated and enthusiastic tutors.